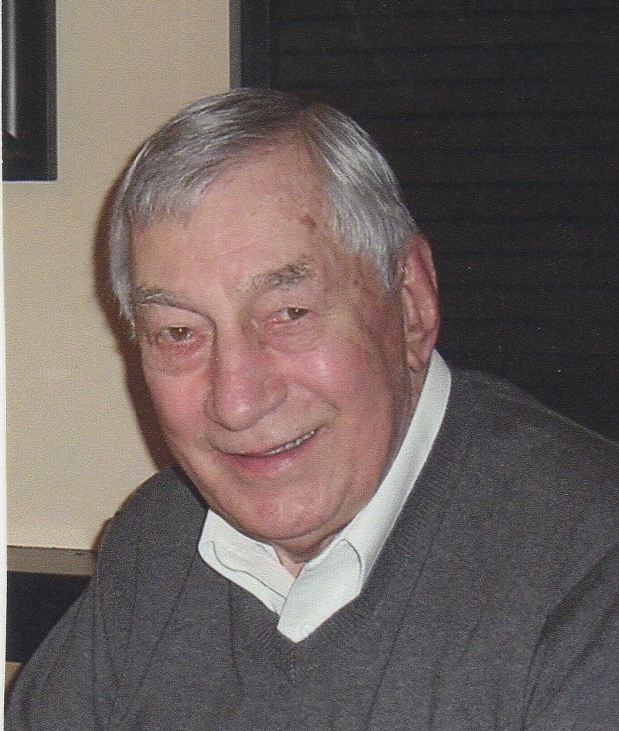 Roger Keith Erickson, age 86, of Caledonia, passed away on Monday, March 18, 2019. Roger is survived by his wife of 65 years, Char; children, Shelley Erickson, Scott Erickson; grandson, Ryan Erickson and fiancee, Gina; and three nephews. The memorial service will be held at 1 pm Thursday, March 21, at Stroo Funeral Home, Chaplain Steven Faulk will officiate. Interment will be in Winchester Cemetery. So deeply sorry for the loss of your dear husband, father, grandfather, and uncle. Praying for God’s comfort and grace.